What are some of the common issues retailers face when it comes to customers? 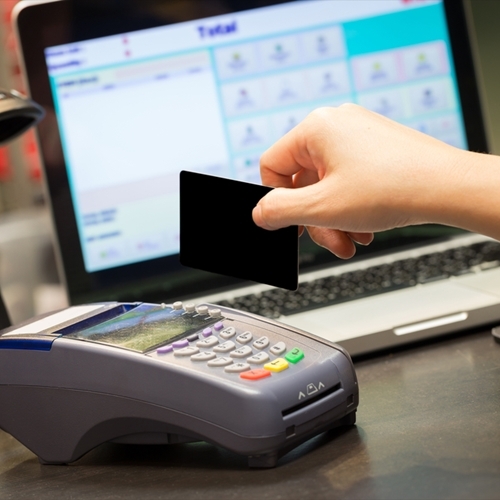 What is the state of your point of sale system? A recent study conducted by Harvard Business Review Analytic Services found that nearly two-thirds of companies are focusing on customer-centric strategies within the next two years. 43 percent plan on implementing the new strategy within the next year. Despite this call for change, research has found that many plans of action actually fail because they are designed in the boardroom and not exactly for a customer-facing employee. “It is time to bridge the executive-employee gap with an integrated approach, linking strategy and vision, organizational alignment, change management, employee training and empowerment, with measurements,” said Strativity President Lior Arussy. What are some of the challenges that many of these retail stores are facing? The study itself highlights a “significant gap” between the importance of training for such a strategy and the ability to actually get the training in place. 80 percent of respondents said training was important, but only 40 percent believe they can implement it correctly. Setting exceptional standards for everything. Another way to implement this type of change is by asking the customers themselves exactly what they expect when shopping in your business. This can be completed through online surveys, asking questions at the end of a checkout experience or questioning them during the actual shopping experience. Another important factor in customer relations is the point of sale system a business uses. Your point of sale system should be secure, efficient and capable of many abilities including employee and product tracking.